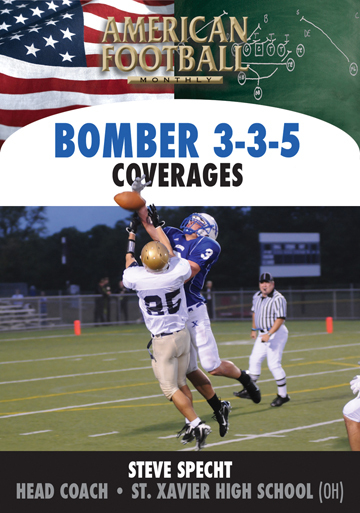 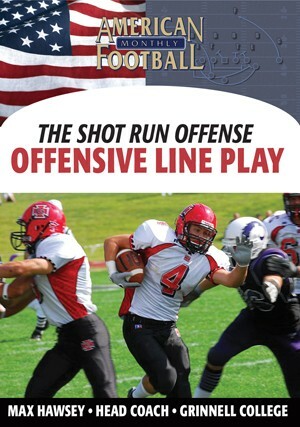 It�s a rare breed of offensive linemen that are big, quick and fast. 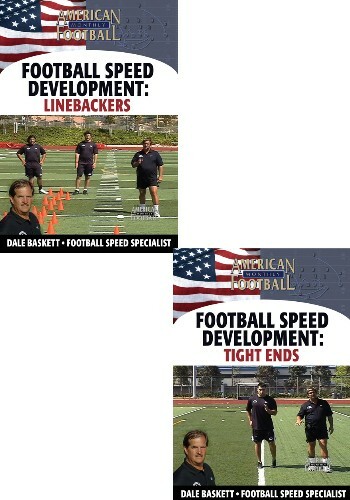 Most O-linemen grew up big, but not quick or fast. 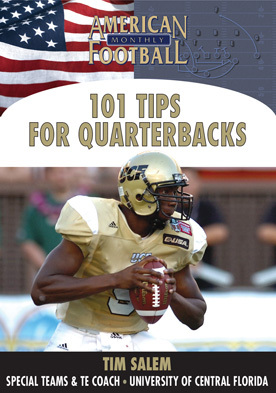 They thought big meant slow � they�ve never felt what it was like to be quick and fast. 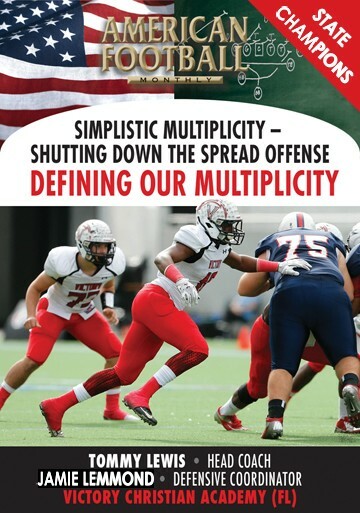 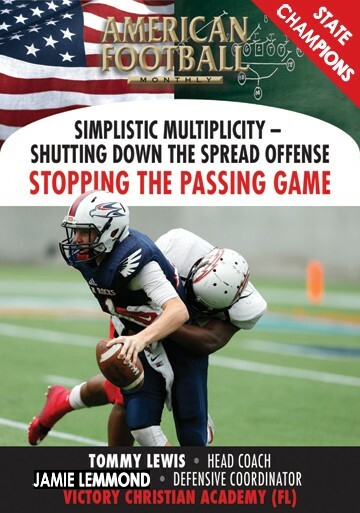 In this video, you will learn the drills and coaching points needed to teach and develop quick and fast offensive linemen. 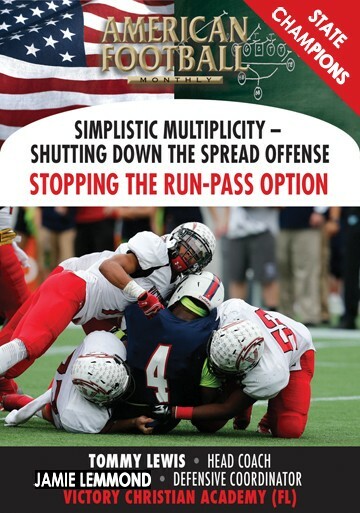 The drills shown in this video will get your O-linemen�s bodies to adapt to being fast and quick with rapid arm-leg cycle movement. 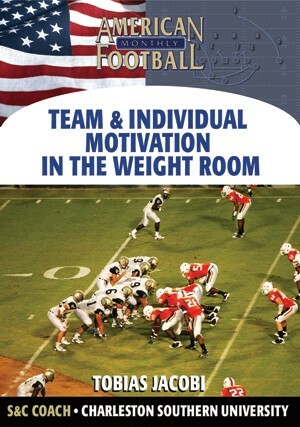 This is a must-have video for every program. 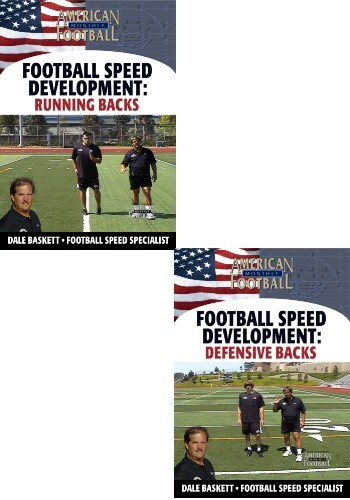 The drills shown fit with all offensive systems. 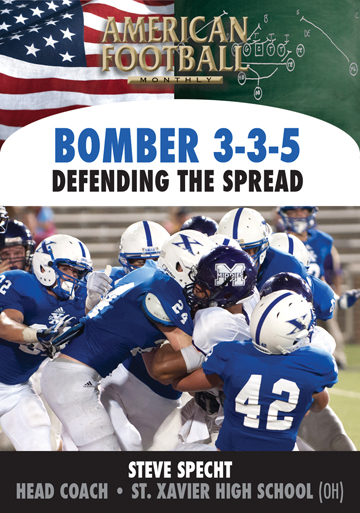 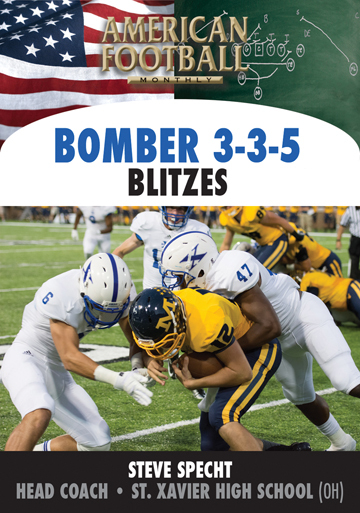 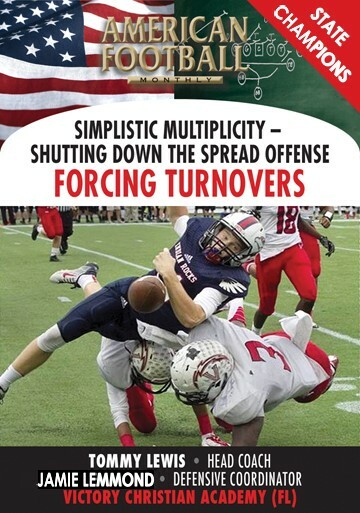 In this video, you will learn the drills to get your defensive linemen to move quicker off blocks and pursuing angles quicker by using football speed for D-linemen. 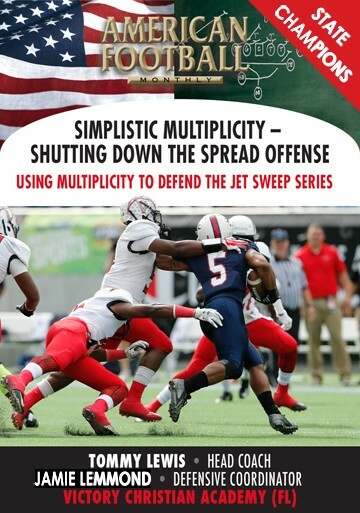 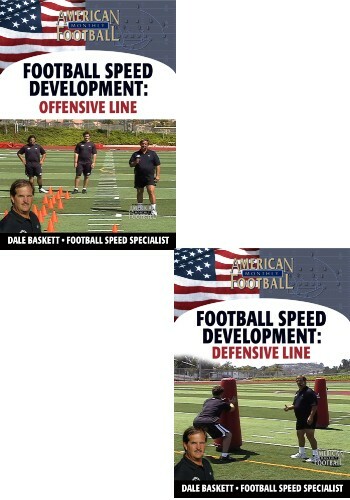 The drills in this video will enable you to take your D-line schemes and combine with Dale Baskett�s D-line speed techniques to teach your defensive linemen how to control variable speed in short space. 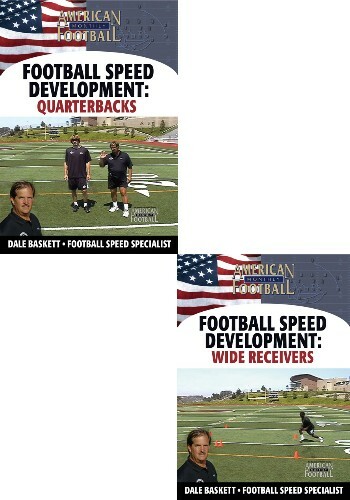 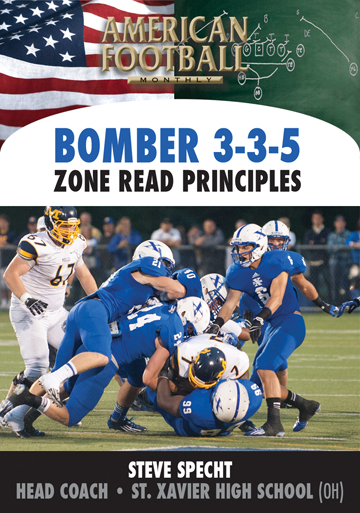 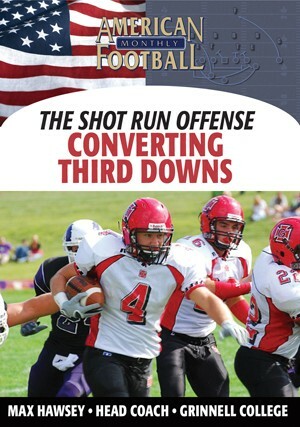 You will learn all aspects of teaching D-line speed development from the eyes to the feet and everywhere in between.